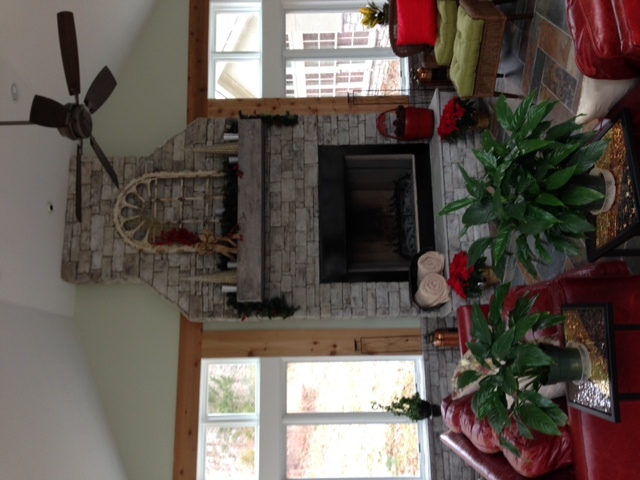 Here are some photos of an Indoor/Outdoor room that we recently completed. 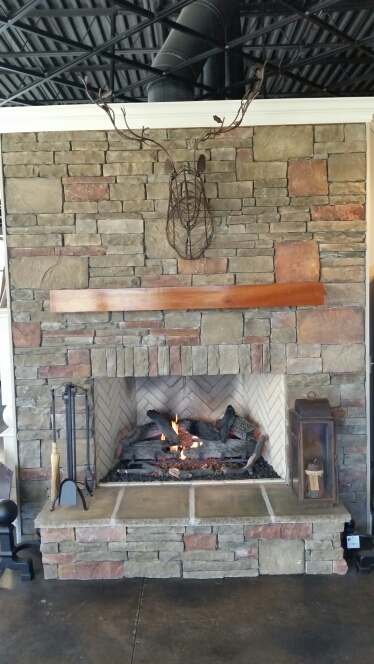 Nashville Fireplace Distributors is a Preferred Vendor with the Master Custom Builders Council (MCBC) of Middle Tennessee. 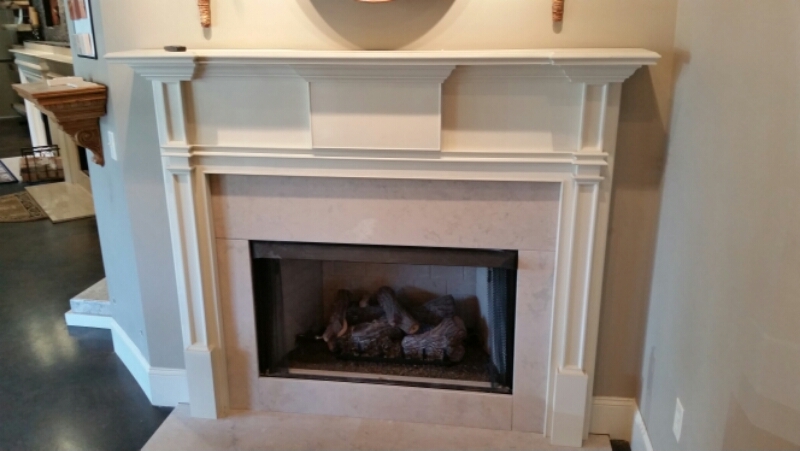 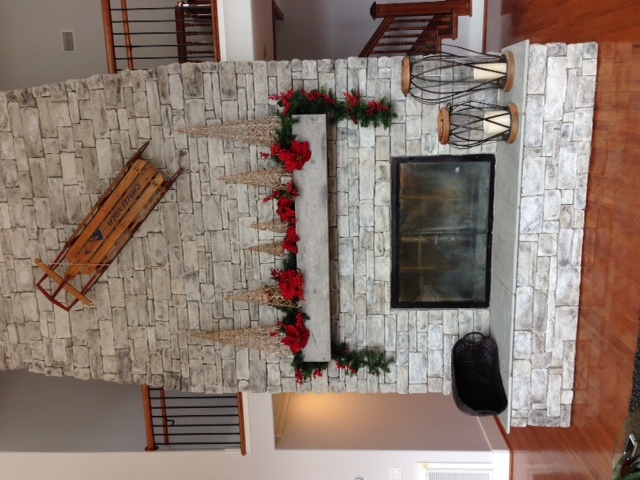 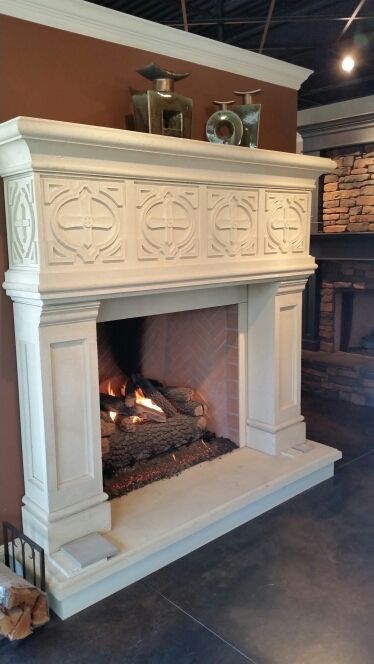 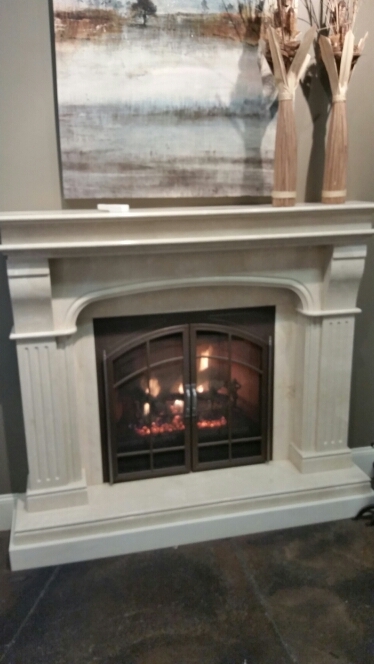 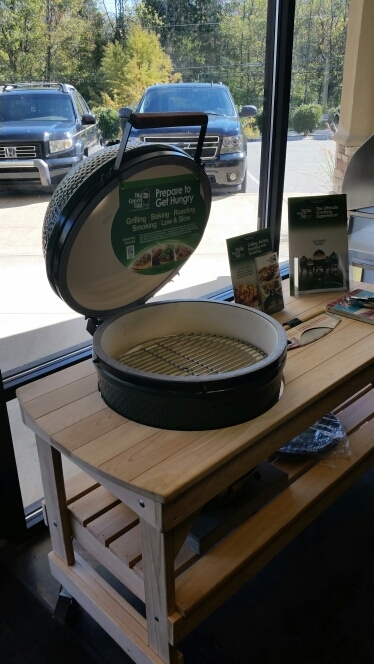 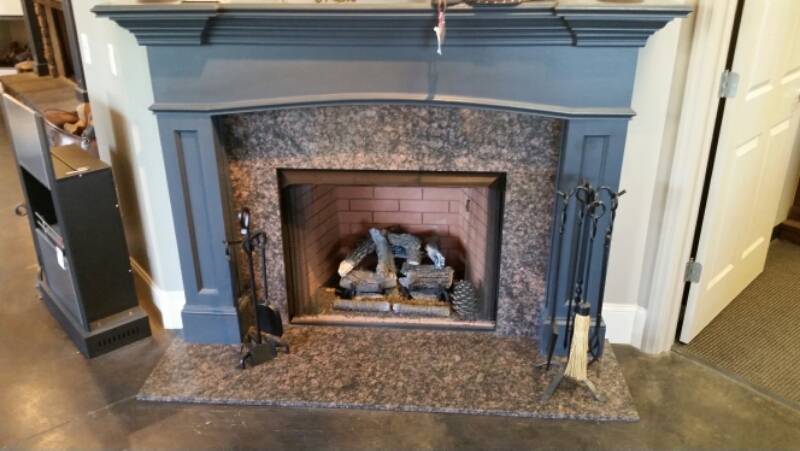 For all of your indoor and outdoor fireplace needs as well as gas grills, mantles, and fireplace surrounds, visit their showroom on Edward Curd Lane in Franklin. 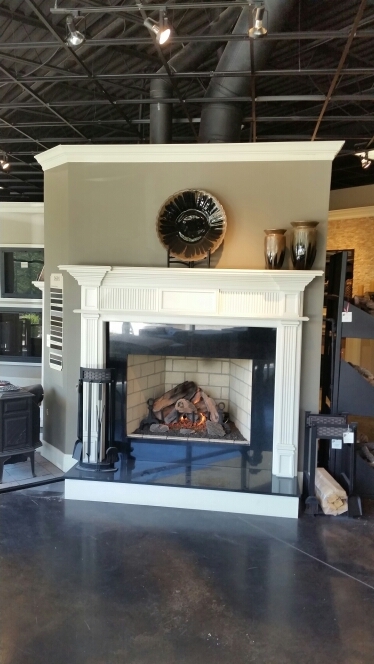 Our sales rep Ken Farguson will be happy to assist you. 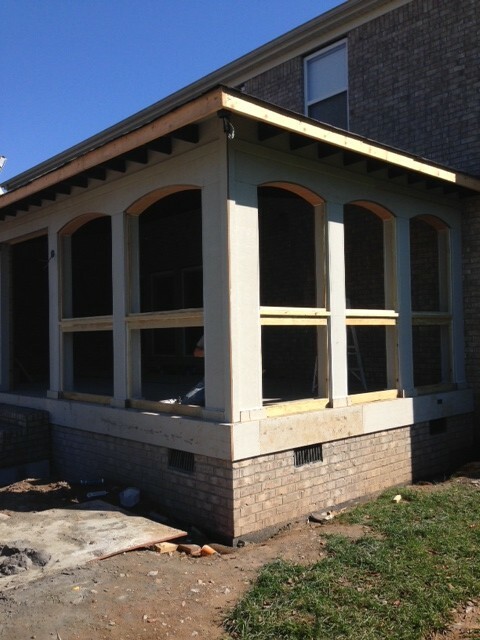 We are nearing completion on this screened porch…. 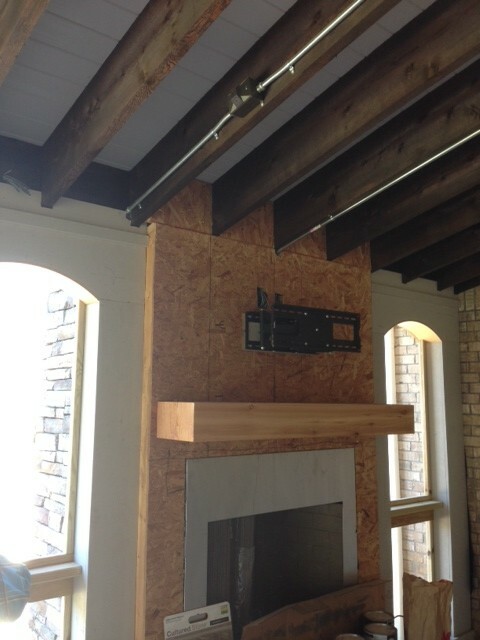 Stained cypress flooring…stone fireplace with cedar mantle and TV…exposed cedar beams with custom lighting…going to be sharp! 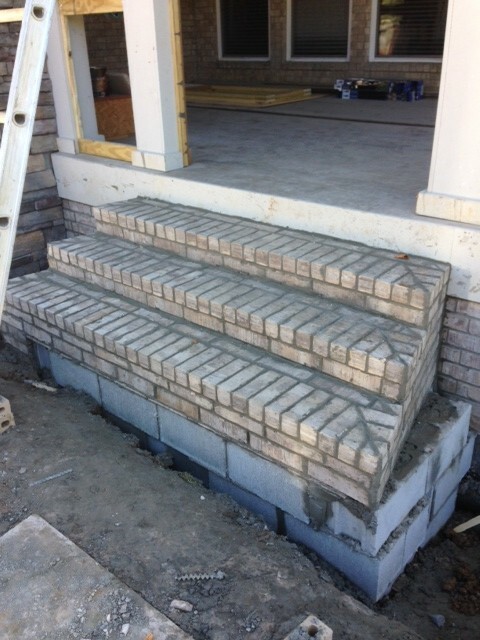 These porches are going to be incredible!!! 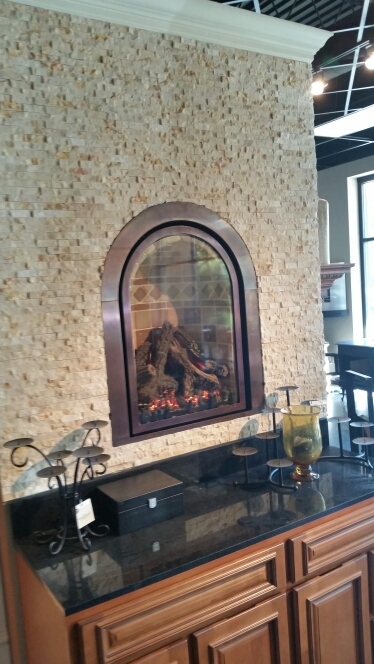 They feature two stone fireplaces, a grilling area and wonderful views of Old Hickory Lake! 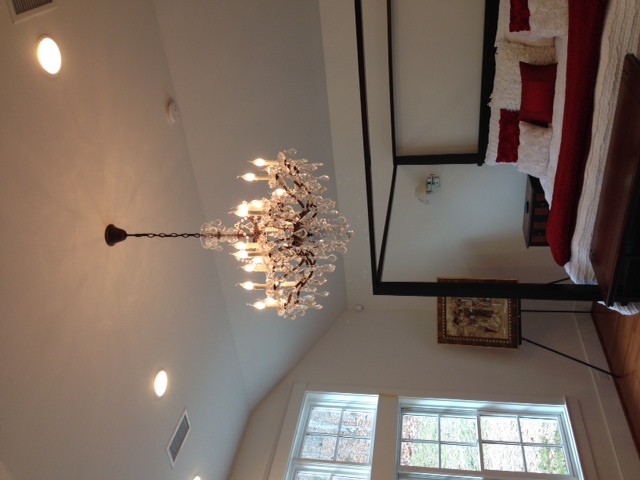 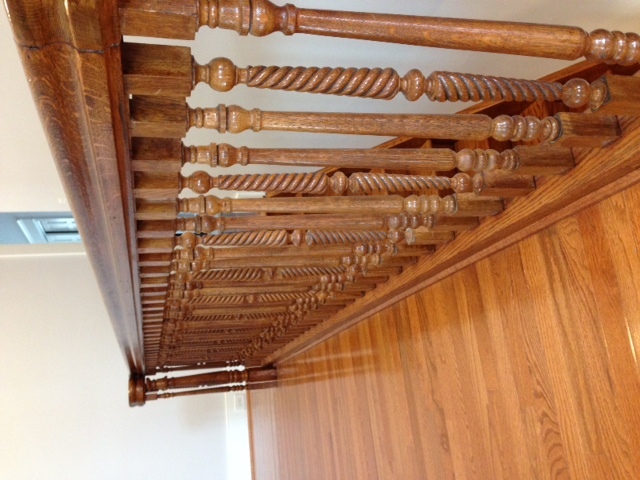 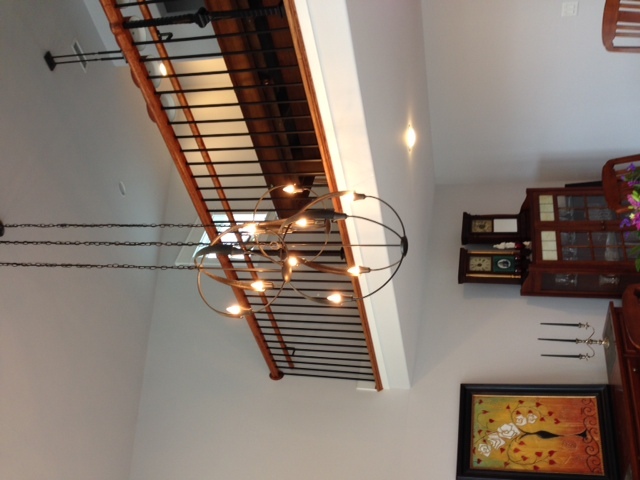 Below are some updated photos from our Gallatin Tour of Homes project…. 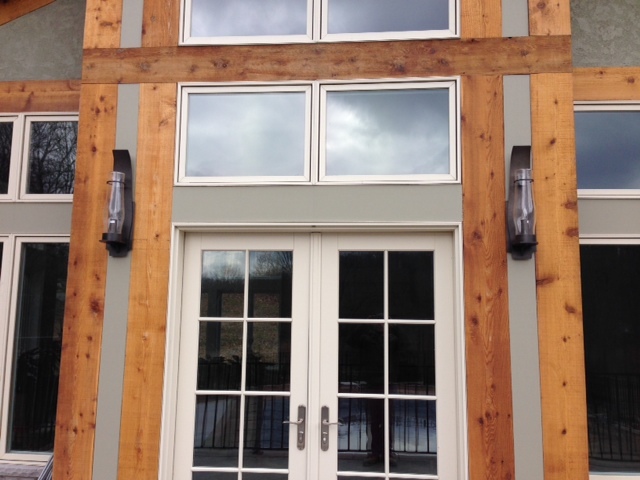 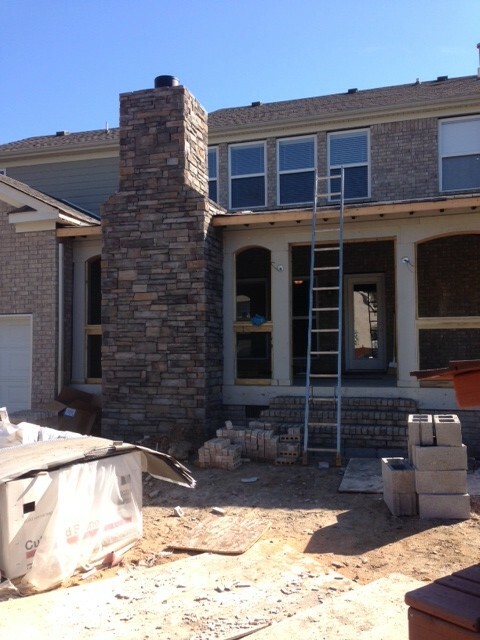 As you can see, the exterior of the home is nearing completion and we are currently working on trim and tile! 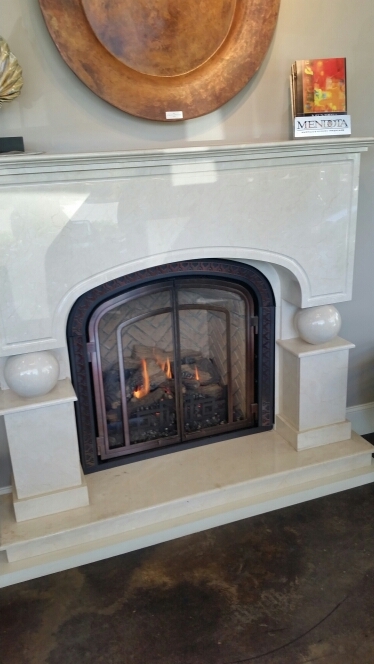 Even though it’s cold, we all know that Spring will be here before you know it. 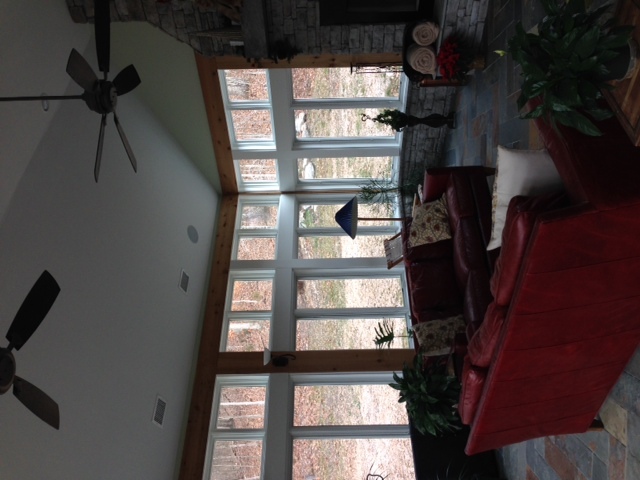 Now is the perfect time to get a quote on that outdoor living area you have been thinking about all winter. 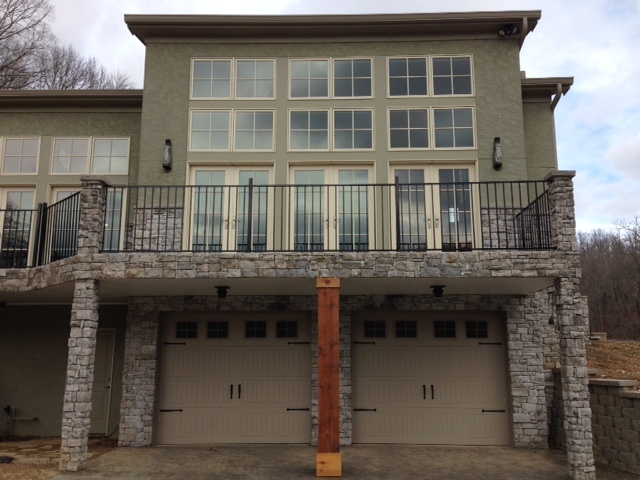 Screen porches, outdoor fireplaces and fire pits, grilling areas, decks or porches…we can do it all. 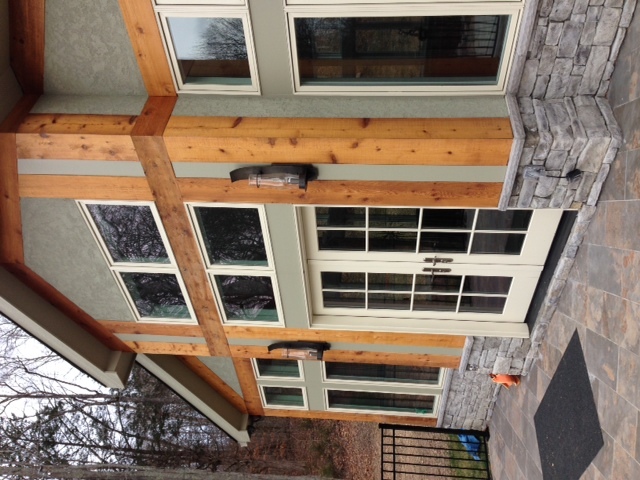 Call us today for a free estimate and get that project going in time to enjoy it this Spring!! 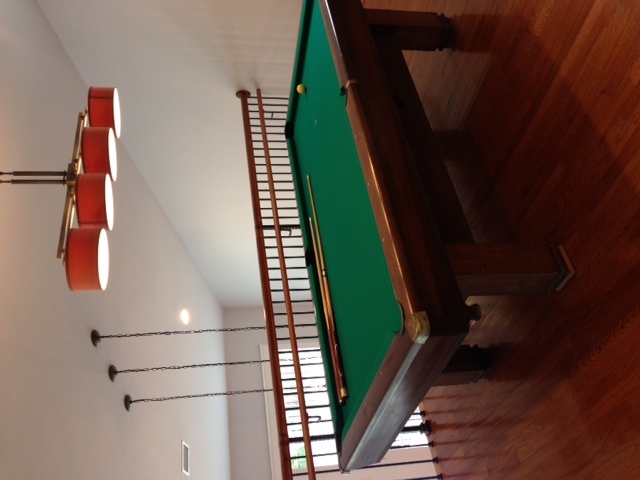 Some updated photos…. 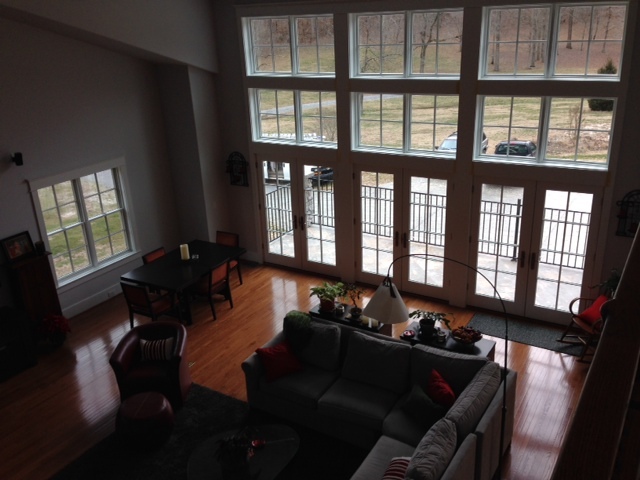 This space is incredible!